Several friends have asked me for advice on what to buy to get started in the art of lettering. In this post I'll answer with a simple but sound list from the many possibilities. This list is deliberately pared down. A few well-chosen basics that you actually use are preferable to a massive splurge which leaves you feeling bloated and guilty. You can always add extra paper, different inks, and new nibs once you get comfortable with these. Knowing my own tendency to ambitiously overbuy, I remind myself frequently that "Materials matter ... but not too much." I highly recommend that you try brush lettering as a relaxed, forgiving and fun entry into the handwritten world. And the supplies couldn't be simpler. A few ready-to-go pens and a pad of really good paper. Get some free instructions online and you are ready for action. The Tombow Fudenosuke Brush Pen. 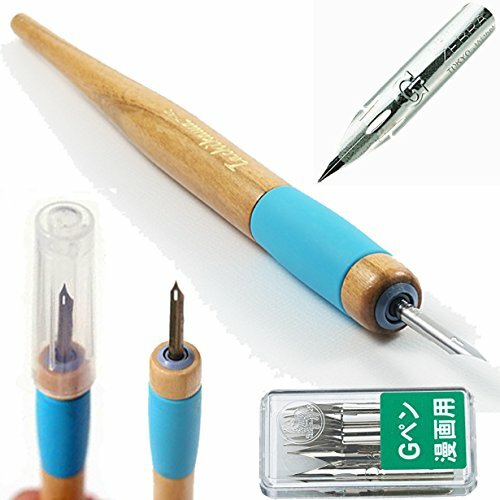 This inexpensive disposable pen from Japan is my everyday journal pen for headings. I love how thin a line it can produce as well as a bold dark one. The only drawback is that the point suffers the consequence of use over time and isn't quite so fine. I order several at a time. Comes in hard and soft nibs and the ink is not waterproof. Pentel Pocket Brush Pen along with refill cartridges. 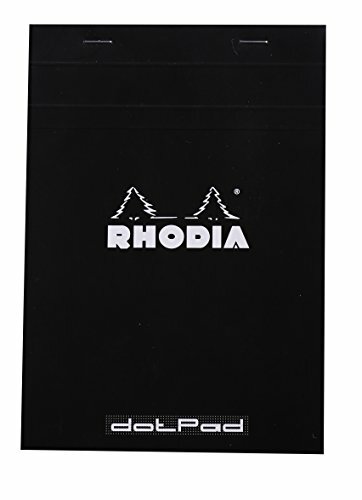 Creates a thicker line than the pen above but also is capable of a very fine line. I like that this can be refilled. 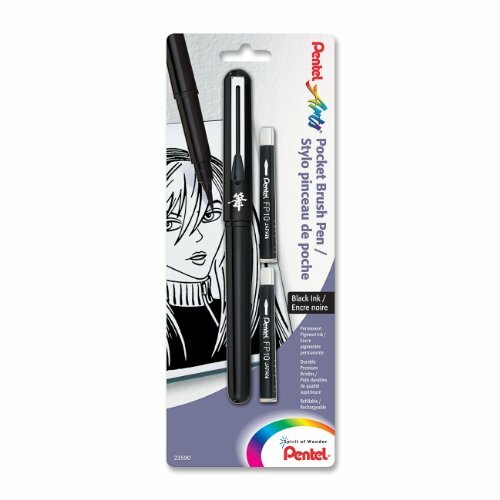 The point stays nice and pointy through long use and the ink is waterproof, if you plan to use it with water color paints. 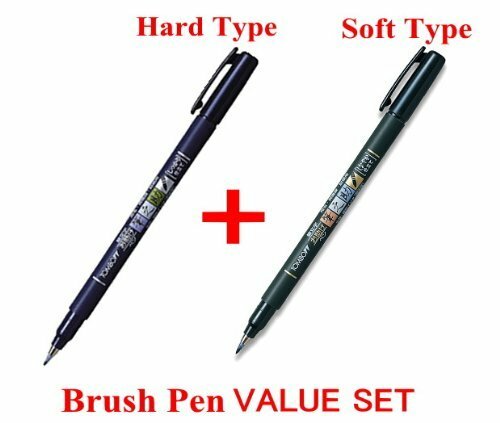 The brush pen set with two cartridges is shown below, and separately a refill set of six cartridges. 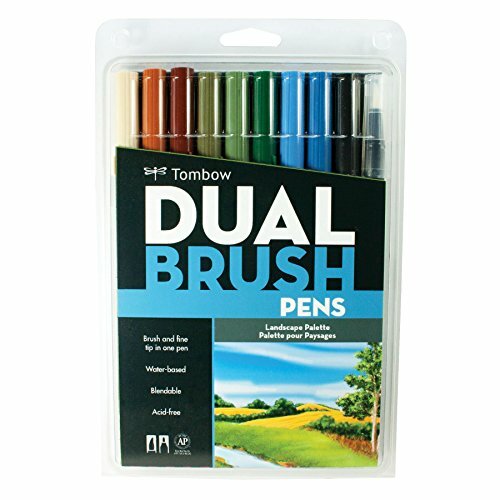 A set of Tombow Dual Brush Pens if you want to enjoy various colors in your lettering. Numerous sets and colors are available but you can always work your way up to these if funds are limited. 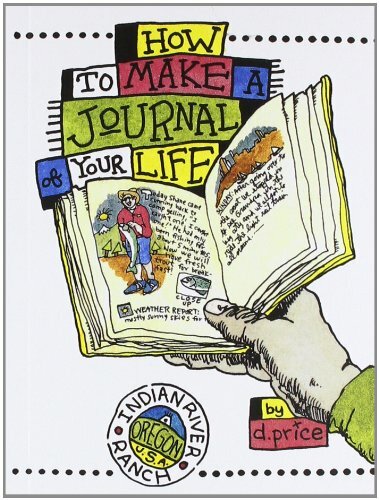 These again are disposable and the ink is water soluble. Clicking on any image below takes you to Amazon's page for that item. 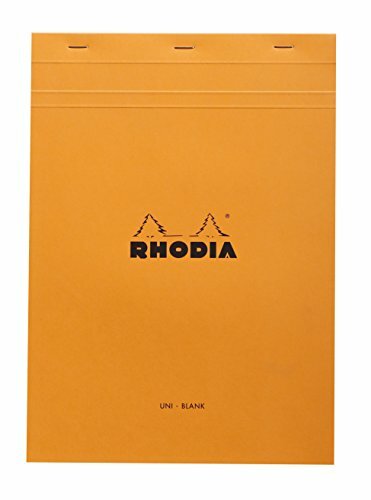 For all styles of lettering, try a really good paper like these from Rhodia whose ultra smooth paper is worth the investment and makes writing an absolute pleasure. The No. 18 is the European A4 size, like a long version of US typing paper, while the No. 16 is the much smaller A5 size, more like the dimensions of a personal notebook. I mention the difference because the pictures make them look about the same size, which they are not. I also enjoy brush lettering on a large scale on mixed media paper. The larger the pad, the better. 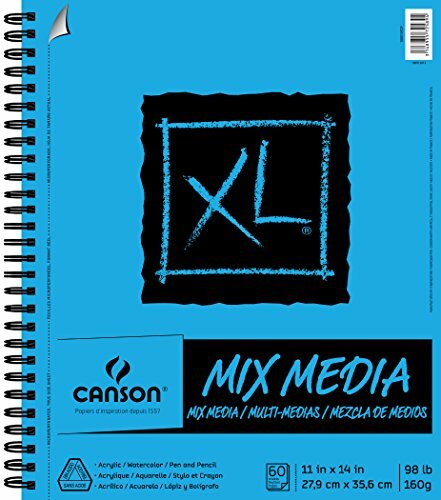 Mixed media paper is smooth and designed for ink projects but not that expensive for a large quantity. I keep a pad in a basket under the sofa in my bedroom (my hideaway spot after a long day) and pull it out for lettering while listening to something good on the BBC iplayer. I don't mind how the lettering turns out. But some of my best ideas come from those informal and relaxed sessions! Along with the pen options above, my favorite tool for this by far is a Niji waterbrush intended as an on-the-go tool for watercolorists. Instead of water, I fill one with fountain pen ink and have a fabulous time. 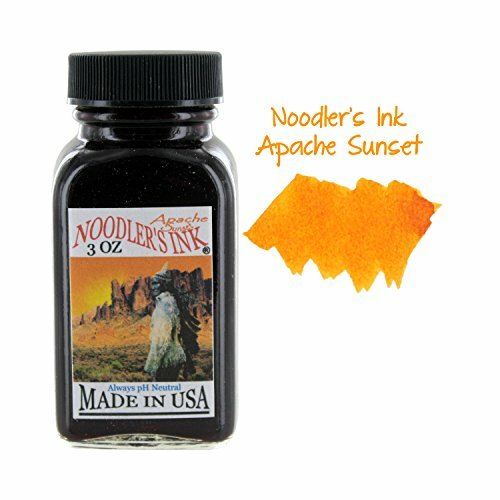 I use Noodler's Apache Sunset Ink. The ink's shading (ability to appear different strengths, dark to light) creates variation from sunflower yellow to deep orange. I also use this as a highlighter in my daily planner and it's a real incentive to get things checked off! One bottle will last you for years. It is not waterproof. 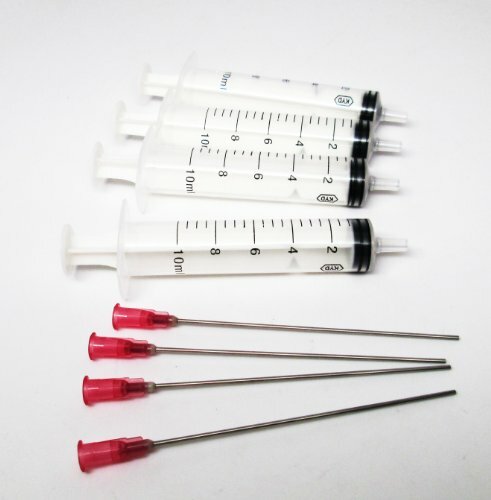 A blunt syringe is helpful for filling the barrel of the waterbrush. This is an aspect of lettering where I'm probably just a half step ahead of you if you are beginning. However these are the tools I've assembled and had recommended to me. Really all you need is a comfortable nib holder which fits the nibs you choose, a smattering of replaceable nibs, and some enjoyable good ink, along with your choice of smooth paper. I do not recommend starting with the Speedball sets of nibs, many of which have a steep learning curve for beginners, or using their uncomfortable plastic nibholders. Buying componants rather than a set enables you to choose more carefully. A Tachikawa nibholder. This Japanese wooden holder has a comfortable grip and the unusual feature of a lid, which also helps it not to roll when on a table top. 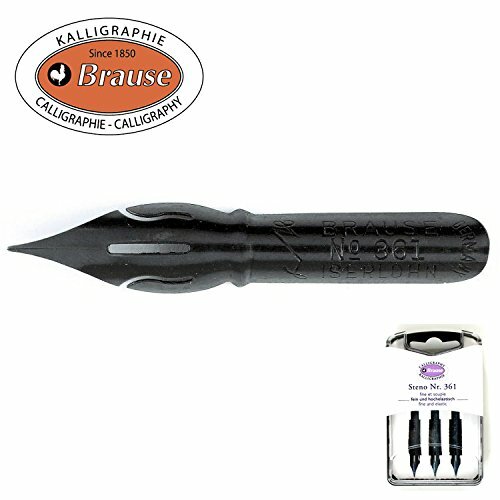 The holder accomodates two different sized curvatures of nib depending on whether you use the outer or inner gripping ring. Comic G Nibs. Even though pointed pen nibs do not have the wide chiseled end of a traditional calligraphy nib, they are able to achieve line variation through the amount of pressure the writer uses and the nib's ability to flex its tines apart on downstrokes. Mastering this aspect of lettering takes practice. One of the easiest nibs with which to get a handle on this skill is the friendly Comic G such as the Zebra Comic G nib, widely used in Japan for manga art and which accommodates modern lettering. One nib you might want to aspire to is the Blue Pumpkin Brause, named for its lovely blue metal sheen and pumpkin shape. This German nib has a very fine point, yet is highly elastic, and has a high ink capacity. 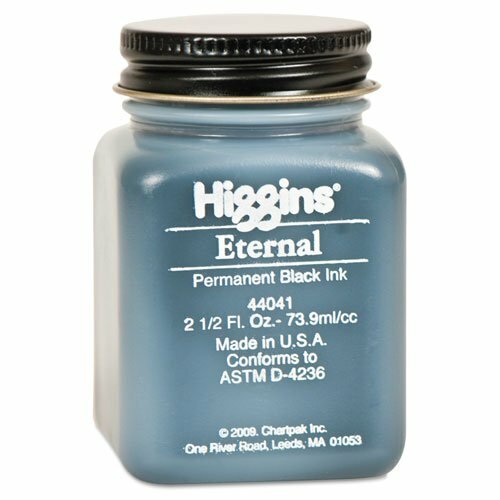 Higgins Eternal Black Ink, a reliable start for dip pen lettering. Walnut Drawing Ink (not pictured but you can find it by clicking on its name). I am completely in love with this warm, pale sepia ink, similar in look to the walnut ink used by the Old Masters, but produced to be fade resistant. 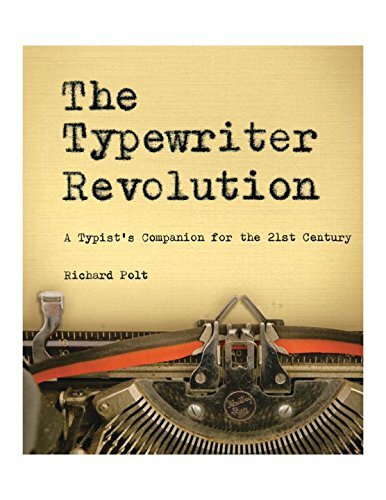 Dipping into this and watching lines form from my pen and seeing them shade away into opaqueness is practically a form of meditation all its own. 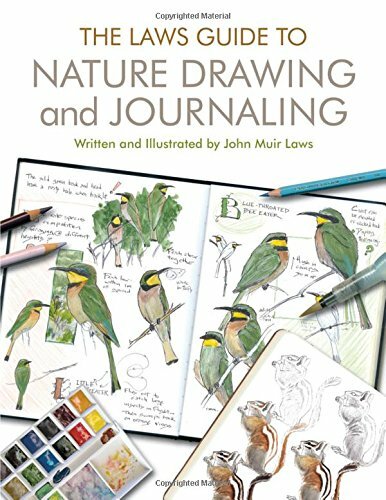 There is much more to touch on, such as oblique pen holders, lovely wood-turned holders, the many inks available, including lovely dark black Japanese Sumi ink, and of course, the overwhelming plethora of lettering book titles. I am currently reading the most recent popular lettering and calligraphy books so I can review them for you. Watch this space for 'A Quick Start in Lettering: Books.' Sign up for my email list and don't miss a thing. The Tip That No One Told Me! When your dip pen nibs arrive, all shiny and new in their tiny packets, they might be frustratingly unable to accept ink. A layer of slick residue from the manufacturing process will cause the ink to bead up and act like it wants to go back in the bottle. This will baffle you and cause you to question your newfound enthusiasm for lettering. 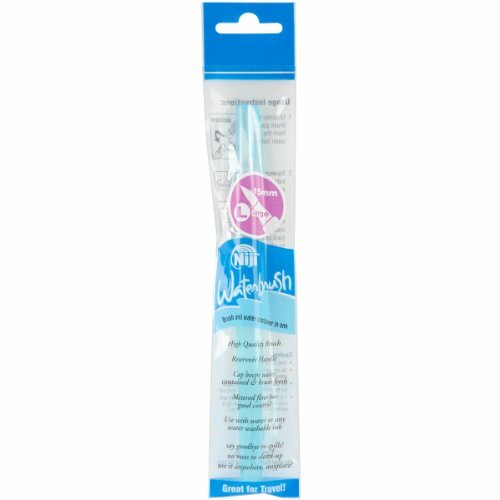 Simple solution: take each nib to the sink and gently rub it all over with toothpaste (yes!) using your finger or an unneeded toothbrush. Carefully rinse and dry. The leftover ink-repellant layer should be gone and your belief that you too can letter should return. For brush lettering, you just need a brush pen and some good, smooth paper. For my brand of brush lettering, try a waterbrush filled with fountain pen ink on mixed media paper. For pointed pen lettering, you simply need a nib, a nib holder, some ink and again some smooth paper. And remember to enjoy your supplies!